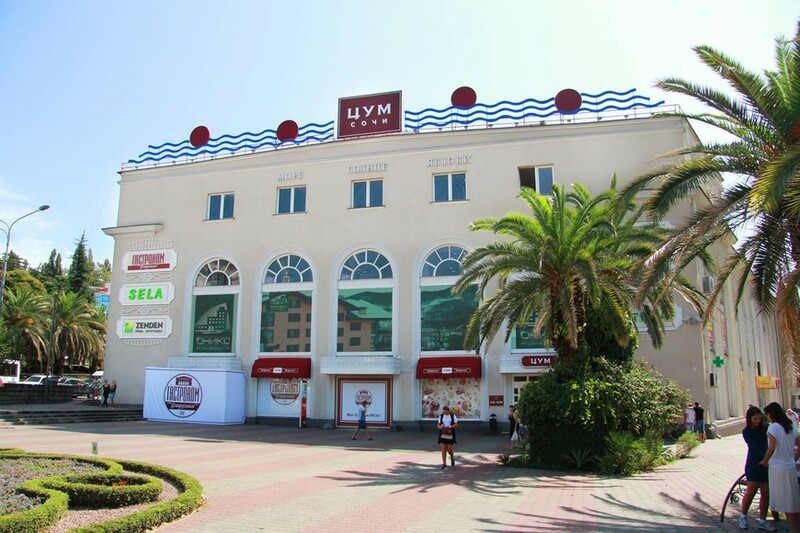 The building of the Sochi TSUM has almost 60 years of history – the shopping center was opened in 1961 and still remains one of the most popular places in the city. 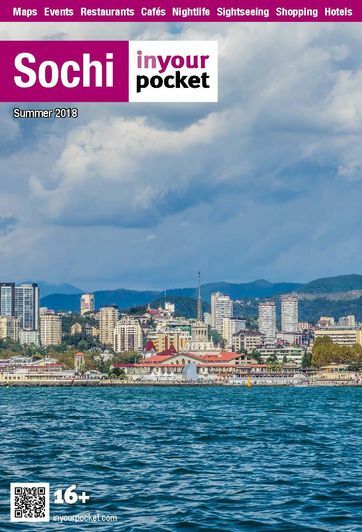 TSUM is located near the railway station and the Park Inn Sochi Center hotel and attracts both tourists and locals. It's a nice place to eat or have a cup of coffee in Starbucks, but don't expect to find any extraordinary stores there. And keep in mind that TSUM works only until 20:00 everyday.